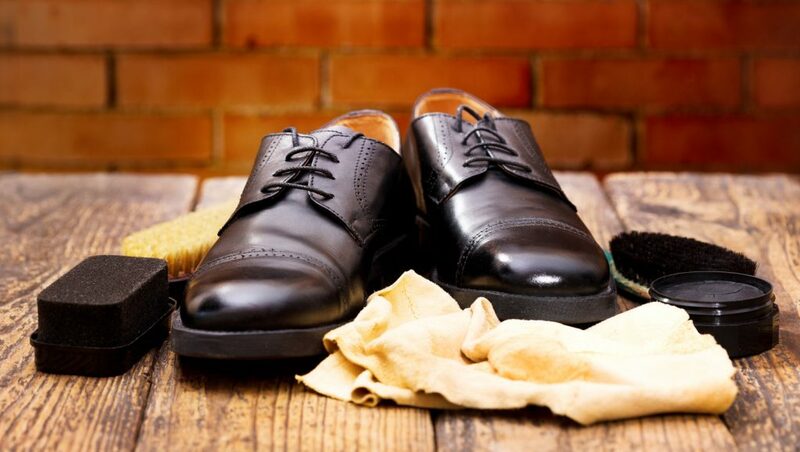 Keep your shoes looking like new for longer by taking good care of them. Not sure what all these products and accessories do? Just ask the experts. We welcome your questions and always take the time to explain how to best care for your shoes at home. We also carry a wide variety of styles, lengths and colors of shoe laces for sneakers, dress shoes and work boots. A shoe tree is a device that is placed inside the shoes after each use to reduce any creasing. Using a shoe tree will help preserve the shape of the shoes and keep them looking new for longer. What is a Shoe Stretchers? Your shoes should be comfortable and should not rub or bind anywhere. Sometimes you need just a little more room in the length, width or arch of the shoe to better accommodate your foot. Often times, one foot is slightly larger than the other or has a different shape. Shoes made of natural materials such as leather and suede are pliable and able to be stretched. 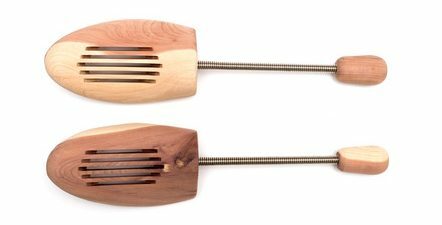 A shoe stretcher allows you to adjust the shape of the shoe at home to fit your needs. Shoe stretchers are different for men's shoes vs women's shoes. There are also shoe stretchers that are made specifically for women's high heeled shoes.